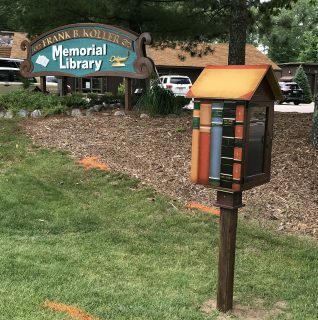 Look at our cute Little Library! It’s out by the bike path. The town guys just dug the hole and put it up. Use it anytime to take a book or leave a book. But, especially when we are closed, it’ll come in handy to find a quick book to read. 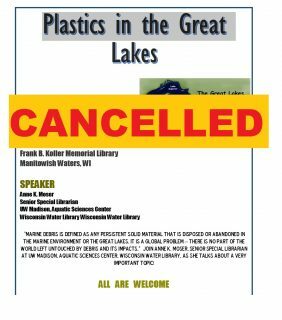 Due to a medical issue our presenter will not be able to give the Plastics in the Great Lakes presentation this evening. Sorry! 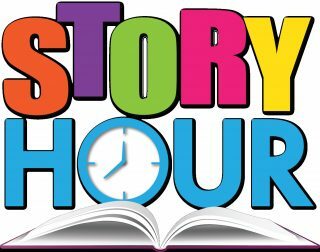 Children of all ages are welcome to attend story hour every Wed (beginning THIS WED…the 11th) at 10:00 am for stories and a craft project. All ages can attend, but geared toward younger children. WHAT THE HECK IS THE CLOUD?? Have you had this question? Good news: we have a computer class on just this subject on Monday, July 9th at 3pm. See details here.